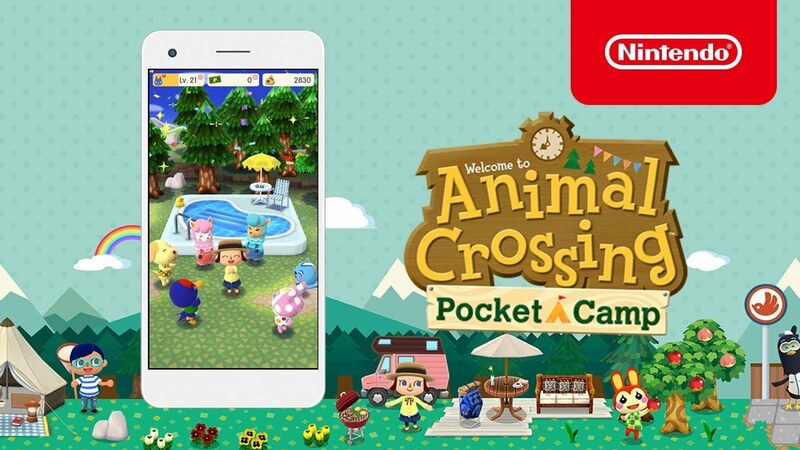 The next update for Animal Crossing: Pocket Camp has started to role out. Version 1.3.0 is out now on Google Play, and it should be available very shortly on iOS. Nintendo’s patch notes only mention the addition of new features and bug fixes. However, we know there’s quite a bit to the update. Nintendo previously confirmed that Fishing Tourneys were in the works, along with a record for fish and bugs as well as being able to plant, harvest, and water multiple flowers at a time in your garden. If we receive any further information about today’s update, we’ll let you know.